Bringing her extensive knowledge of online marketing and background in design to her position as a Realtor, Christy Rhoades offers her clients an outstanding level of service. 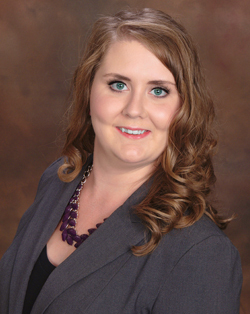 Her many years of working with clients, in harmony with her years of experience purchasing and selling property, allows Christy to excel at every level of the real estate transaction. Known by colleagues for her tenacity, organization, honesty and ethics, she is also known for a quick and timely response to each client's needs and concerns. In addition, Christy credits the values instilled by her hard working parents as being vital to her professional success. As a third generation Realtor, the love of the business is in her blood. Christy is dedicated to service before, during and after the sale. 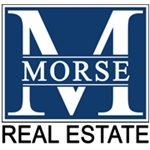 Contact Christy Rhoades (402) 630-8048 or Christy@Morse-RE.com.